If you spend some serious time (or want to start spending serious time) on the water, this is the book you need. 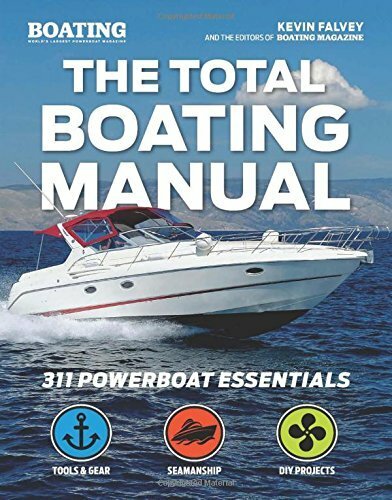 Whether you’re actively chasing trophies in a bass boat, or prefer a lazy afternoon in a pontoon, the Total Boating Manual has everything for the active, passive, new or old boater. With high-quality design, intricate detail, and a durable flexicover—this manual is the perfect gift! 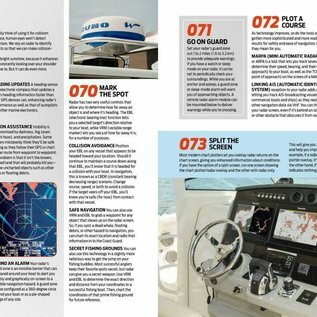 Boating magazine is the destination for powerboat information, whether your goal is competitive deep sea fishing or soaking up rays on the lake. 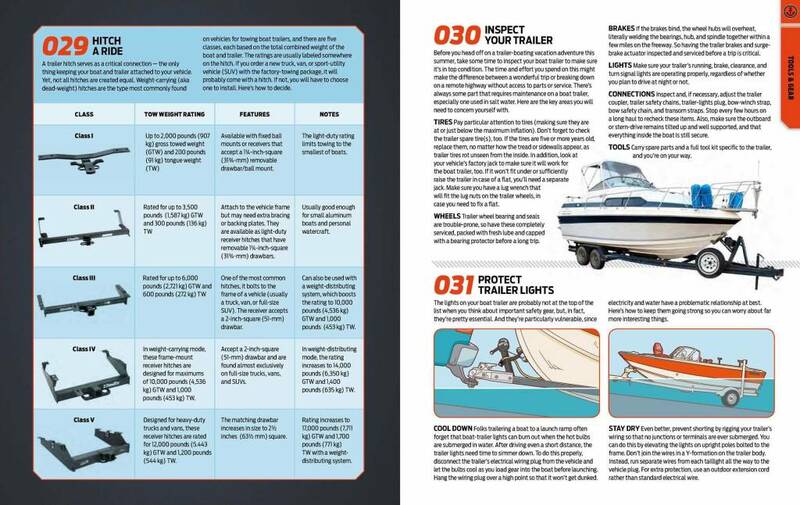 Month after month, year after year, the magazine provides readers with unbiased and well-researched reviews and tips on boating gear, open-water techniques, repair and maintenance, and more. 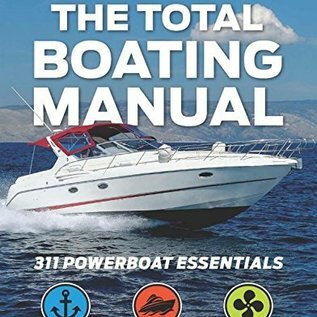 The Total Boating Manual pools all the knowledge from the experts at Boating to bring you the most up-to-date and comprehensive guide to boating of all sorts. Find the perfect boat: New or used, speedboat to bass rig, how to narrow down your search, get the most bang for your buck, and find the perfect boat for you. 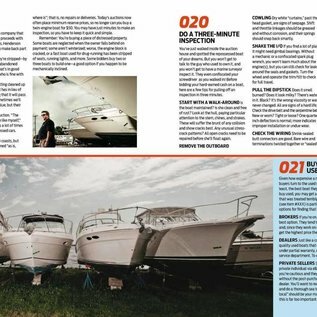 Special content on buying a used boat, how to tell if a fixer-upper is worth it, and upgrading your existing boat to the craft of your dreams. Get the gear: From essential electronics to basic aftermarket equipment, to trailers and accessories, we’ve got you covered. Do you really need a fish-finder? How do tow chains work? 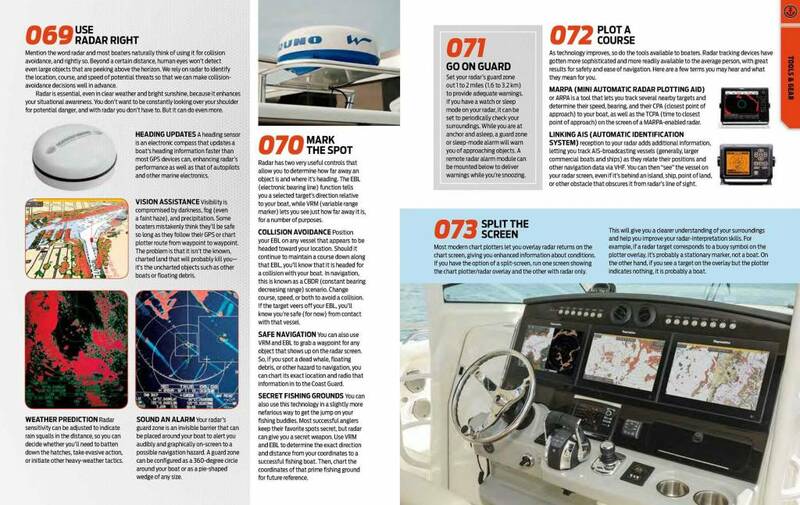 What’s the best GPS for open water? It’s all here. 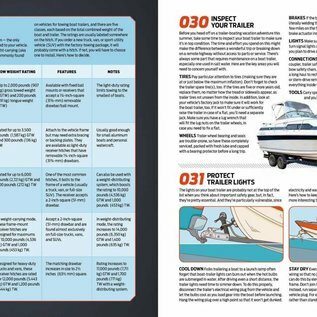 Water Safety: What you need for the everyday excursions to serious deep-sea sport fishing, find all the safety tips and techniques you need to stay safe out there. 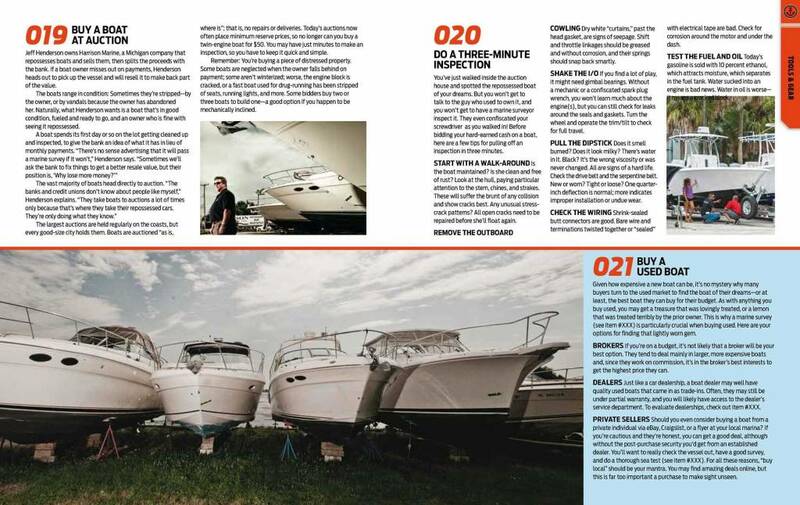 Insider Hints: Best practices in piloting a boat, essentials of seamanship, all the knots you’ll ever need, how to back up a trailer in a dangerously tight spot, and much more. DIY Tricks: From DIY repairs to time (and money) saving tips - get all the insider info straight from the experts.